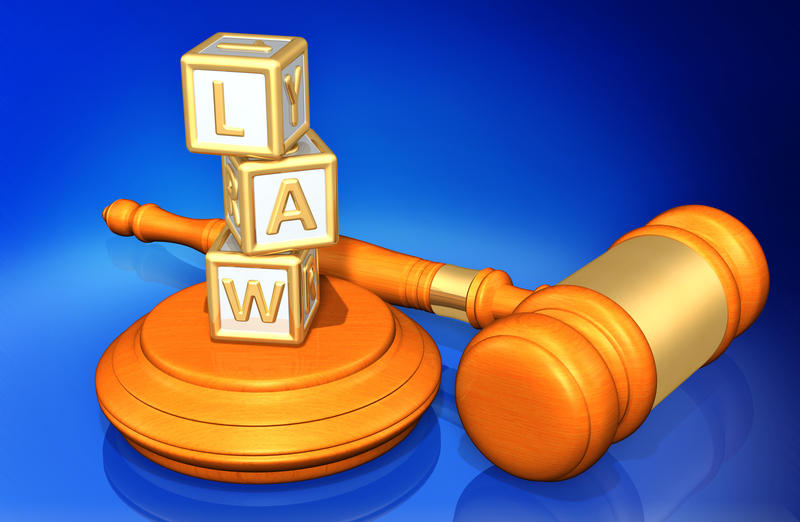 Family law in New Jersey certainly revolves around the individual facts of each case. But what some individuals take for granted is how crucial a firm understanding of basic procedural rules of court can be to someone’s custody dispute. Of course, judges are not exempt from this requirement. But one recent case required an examination of whether a judge had properly followed child custody laws in NJ to ensure the correct decision had been reached. In JG v. JH, the two parents in question were not married when their son, John, was born in 2012. At first, things were going well. In 2014, the court ordered the parents to share joint legal custody of their son, with the mother (Jane) having primary residential custody, and the dad (Joseph) having significant parenting time. The next year, the parents attempted to reconcile and so the consent order was vacated. It was not meant to be, and eventually, the parents grew apart, Jane entered a new relationship and became pregnant with another man, now her fiancé. Joseph claims he is a known drug user and is a convicted felon who has multiple prison sentences. As a result, Joseph filed an order to show cause under the original order (since vacated) asking for sole custody of John.